By applying creative processes and methods, such as enacting real-time user-scenarios or “desktop walkthrough”, using objects, LEGO® and other materials for rapid prototyping with the clients and/or end-users, the team will gain an in-depth, rich understanding of the user, via empathy - and thereby be able to create better solutions. Through gamification, enactment and other creative facilitation-techniques we will provide a great learning experience. Facilitation of workshops can be challenging - especially if you are part of the team - that’s why we offer our expertise as external consultants - and also offer train-the-trainer workshops for facilitators. “The Double diamond” - from the highly recommended book “This is Service Design Doing” by the amazing ADAM LAWRENCE and MARKUS HORMESS, whom I had the pleasure to work with recently in Oslo. Book a meeting with us - online or for real coffee! “How can we who work with methodologies from the intersection between Service Design and Applied Improv / (applied theatre) make these methodologies merge even more”? Applied arts in innovation? - why, how, what? 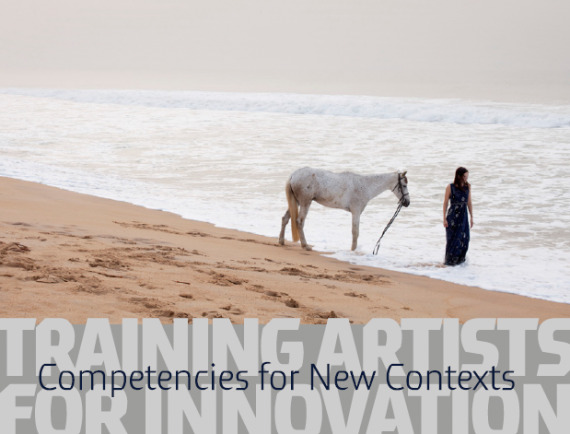 INNOACTORs consultants have completed the intensive applied-art Innovation-specialization - these are some of the skills needed to facilitate a complex innovationprocess as a consultant with an artistic background. "Training Artists for Innovation (TAFI)"
Poor leadership is highly prevalent and associated with destructive processes in the workplace, including stress related ill health. Yet, the applied methods to improve leadership practices are rarely grounded in scientific research. However - this project is. A transformative effect of a new, art-based leadership concept on the leaders and transferred beneficial effect on their co-workers was demonstrated. The findings are sustained and more pronounced at the long-term follow-up. The positive results for psychological, behavioural and biological outcomes are consistent and strengthen the findings. ”The arts value matrix” creates an overview of the different levels of the effect, arts-based interventions can have. I met professor Schiuma at a seminar on ”applied arts”. Schiumas research proves, that there is a strong need for the aestetic dimension in the management of the postmodern, agile organization - since its the employees emotional engagement and communication that builds long lasting organizations. 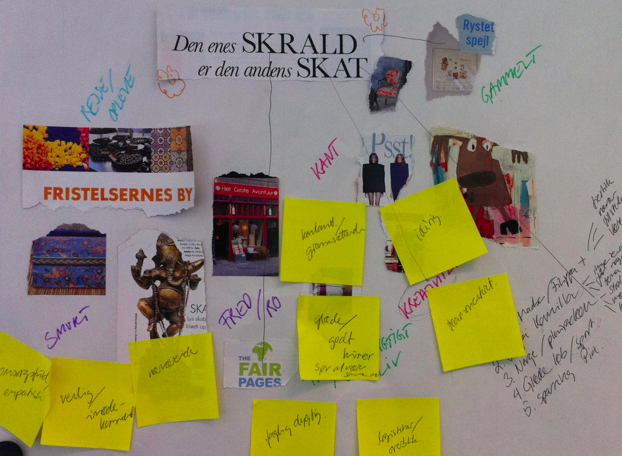 Review of "The Value of Arts for Business"
Intro to "The Value of Arts for Business"
Hør medarbejdernes egne værdier og hæv dem til forandringer, der går til Nykredits topledelse. Som det fremgår af interviewet og effektmålingen, er jeg utrolig tilfreds med såvel processen som resultatet. Jeg har oplevet Peters og mit samarbejde som fremragende, og medvirkende til det meget tilfredsstillende resultat. Vi nåede hovedmålet, som var at få materiale videre til topledelsen. Et procesværktøj til kompetenceafklaring og forberedelse til MUS - efter en fusionsproces.